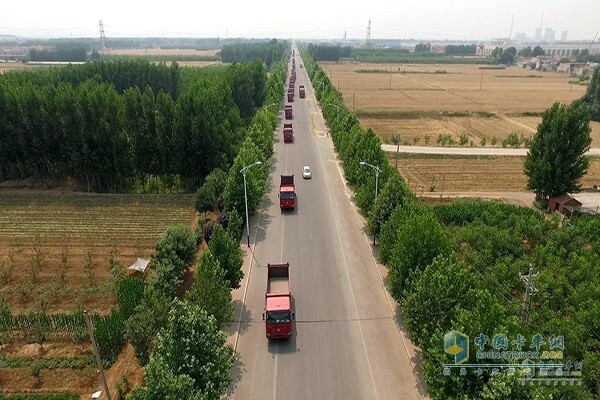 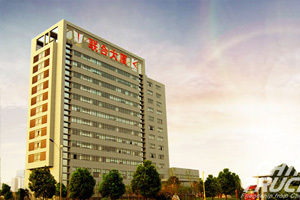 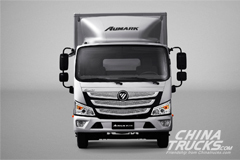 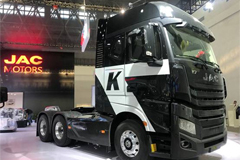 www.chinatrucks.com: Sinotruck’s export business has been developing, and in the January-May period, it exports 22 thousand trucks, up 51% year on year, accounting for 53 percent of China’s total export trucks. 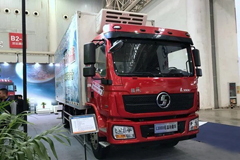 Sinotruck has again set a new record both in terms of sales volume and market share. 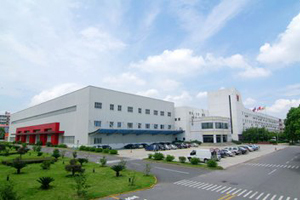 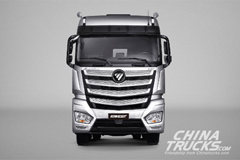 Seen from the picture of hundreds of heavy trucks, we can feel that Sinotruck has been growing at a fast pace. 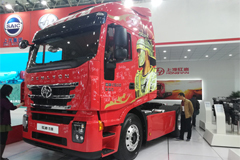 Among the overseas market, Africa is Sinotruck’s top export market. 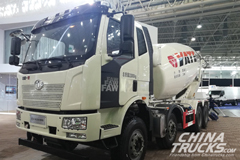 In the January-May period, Sinotruck has got orders for a total of 10.5 thousand trucks from Africa, up 81% year on year. 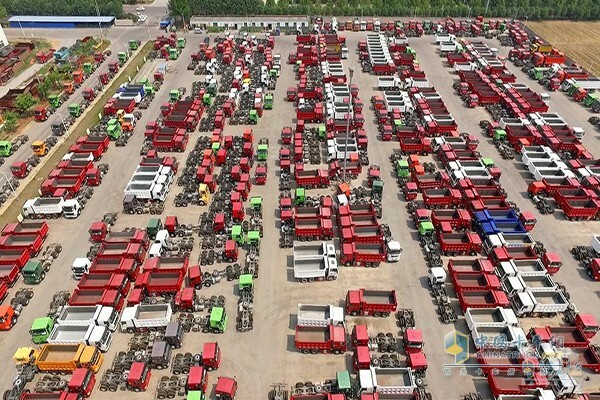 Presently, another 500 Sinotruck heavy-duty trucks will be sent to Qingdao port for exporting to Ethiopia.